The ITLG Young Innovators event is designed to help in the development of key skills needed to meet the requirements of a competitive, innovative and entrepreneurial economy – namely; Problem/Opportunity Finding & Solution Development, Leadership & Communication skills as well as helping to develop an awareness as to the future possibilities of technology and the sciences. 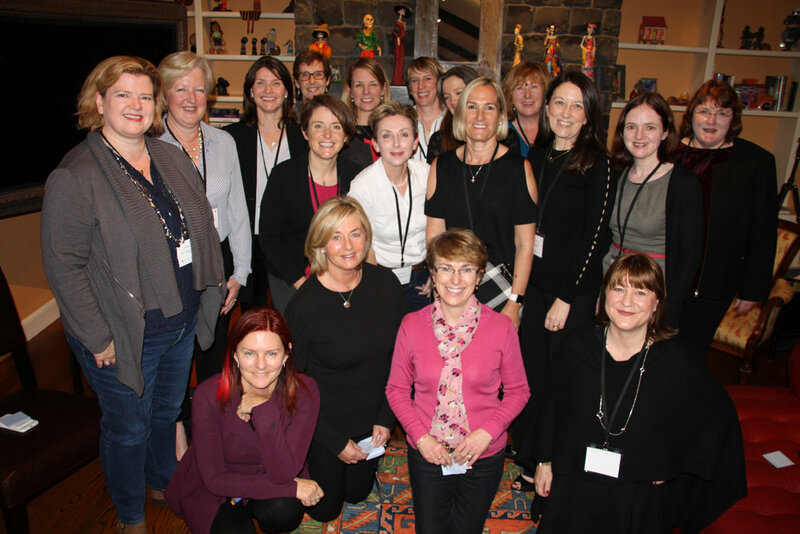 We have brought together an amazing group of accomplished women to form an ITLG Women In Technology group. The objectives of the group are to connect, learn, mentor and pay it forward. The Silicon Valley 50 highlights the top 50 Irish or Irish-American executives making a significant impact in and around Silicon Valley within their field of technology. These individuals exhibit the creativity, intelligence, dedication and determination necessary to compete and succeed in the competitive world of technology.